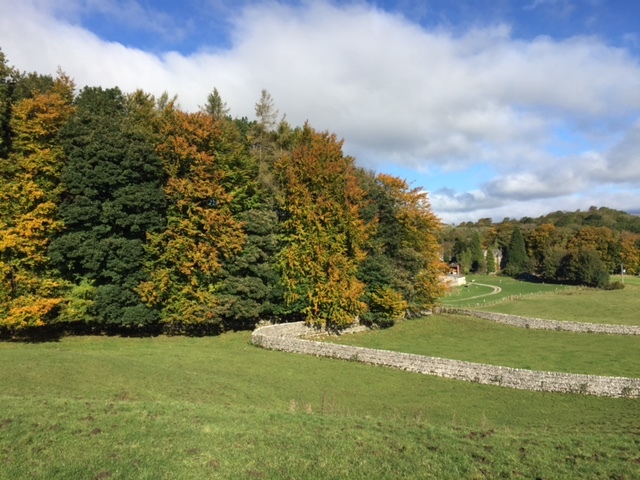 Wood Nook is a picturesque, quiet campsite just a few minutes from Malham. 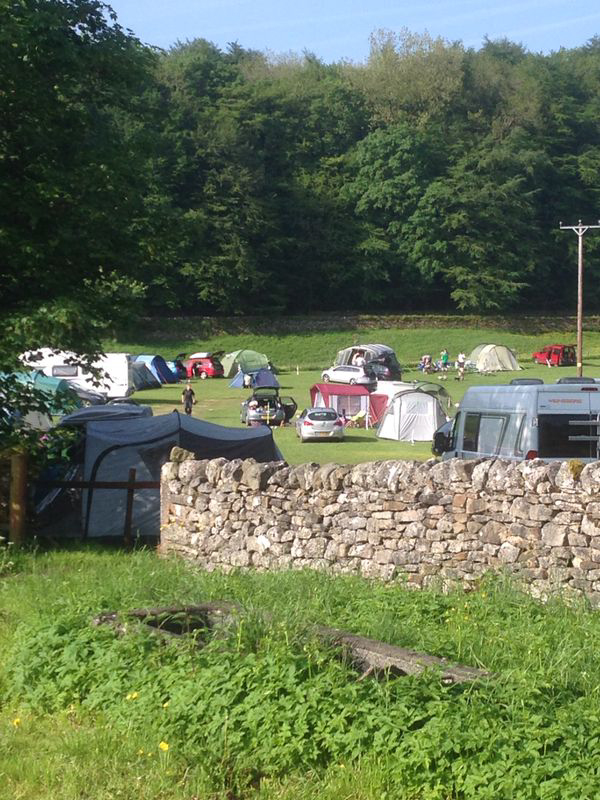 With six acres of woodlands, our camping site has stunning views across the Yorkshire Dales. 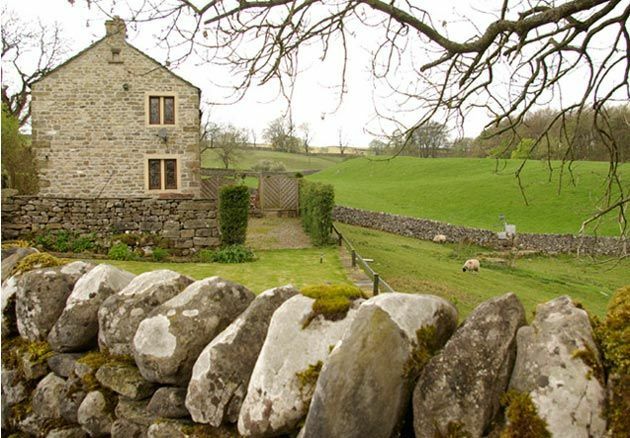 Based at Wood Nook you will be spoilt for choice, with the landscapes and villages of Malhamdale, Wharfedale, Ribblesdale and Airedale within just a few miles. 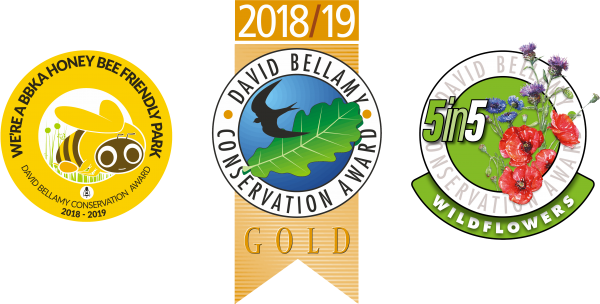 We have an on-site Information Hut, which provides all the information about what’s happening in the Dales and beyond - including local villages like Malham and Grassington - whilst you're camping at Wood Nook. 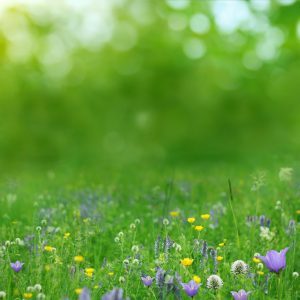 Our campsite includes six acres of woodland, which has various wildlife and wild flowers. Located just a few miles from Malham, the local footpaths around Wood Nook give a wonderful views of Upper Wharfedale and Malhamdale. Malham Cove, Kilnsey Crag, Malham Tarn, Linton Falls, Janet’s Foss, Gordale Scar and Buckden Pike are all close by.